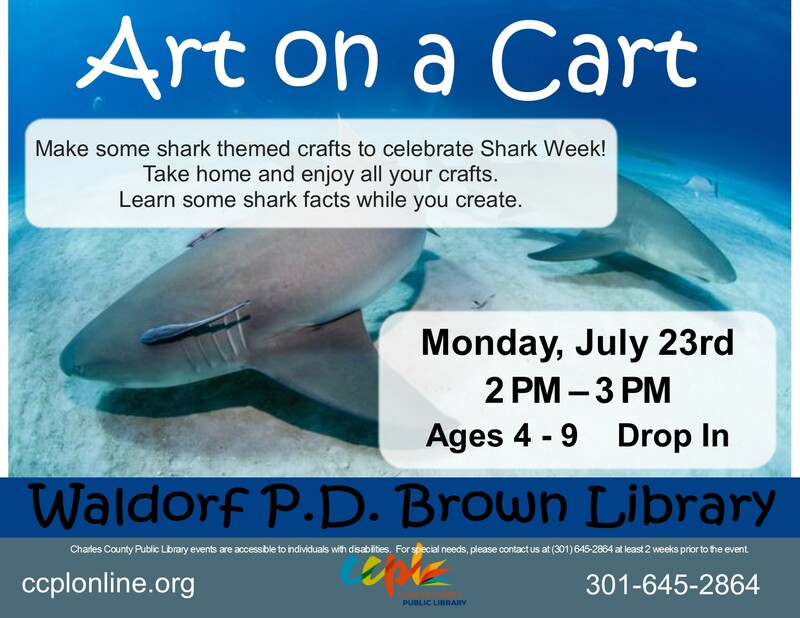 Make some shark themed crafts to celebrate Shark Week. Take home and enjoy all your crafts. Learn some shark facts while you create.